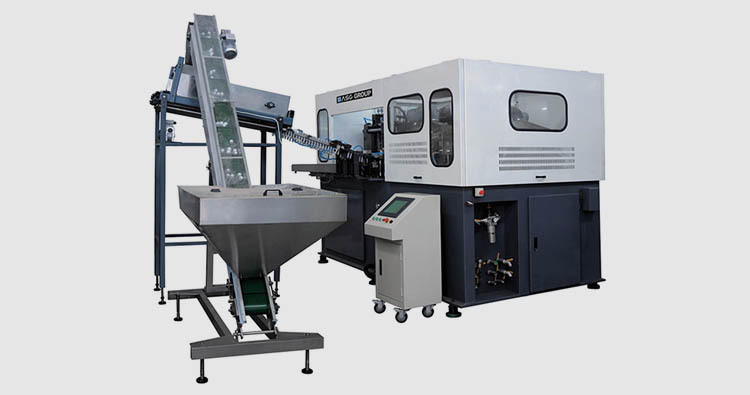 Fruit juice is a kind of beverage which made from fresh fruit. 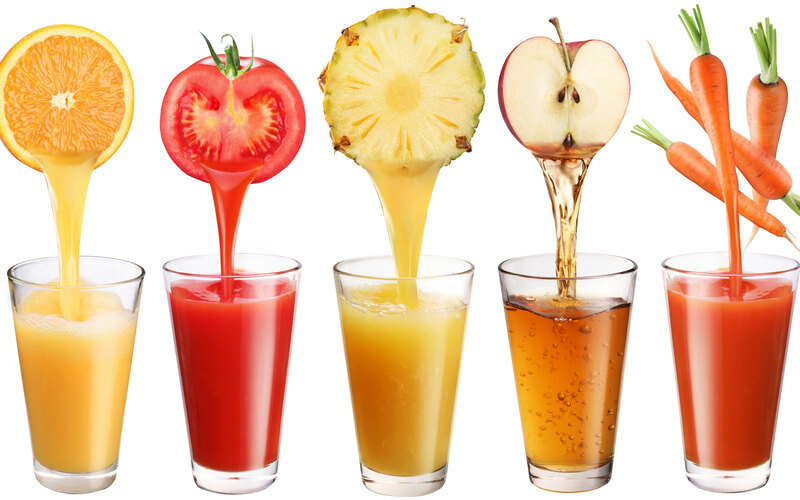 Various fruit juices contain different vitamins and other nutrients, which is regarded as a kind of healthy beverages, common fruit juice like apple juice, grapefruit juice, exotic fruit juice, mange juice, pineapple juice, watermelon juice, grape juice, cranberry juice, orange juice, coconut juice, lemon juice, cantaloupe juice, strawberry juice and papaya juice, etc. 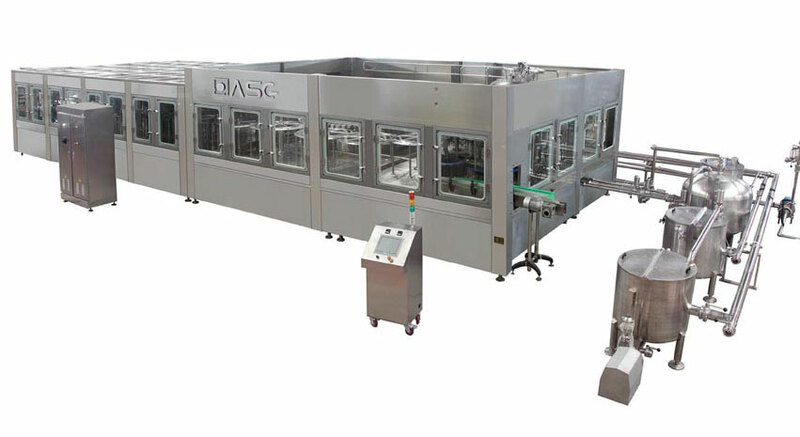 All kinds of juice drink in supermarkets, stores, can be found in a comprehensive solution in ASG. 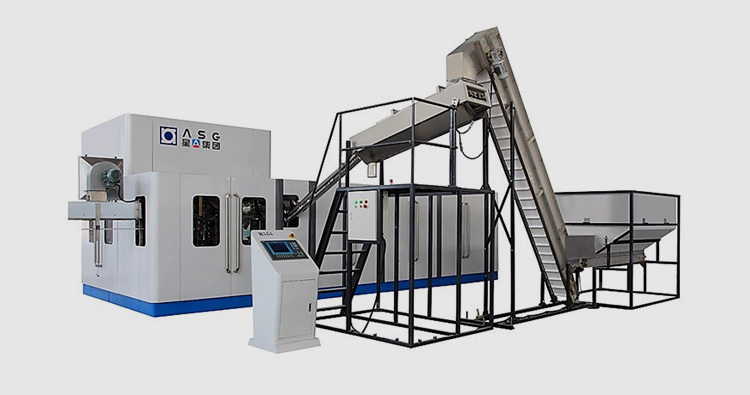 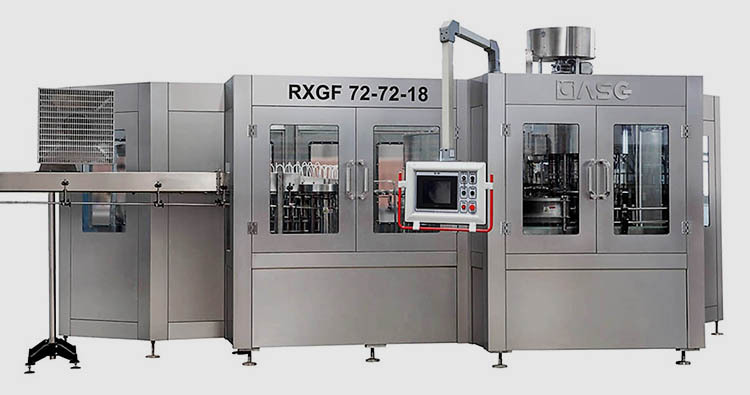 ASG provides comprehensive packaging solutions relative to a single equipment, we pursue the turn key production line of liquid products "aggregate" efficiency and capacity, relative to a single production line, ASG focus on covering most of the beverage plant design and integration.